Geisel School of Medicine student Alyssa Flores ’20, part a team of Stanford University School of Medicine researchers who published a study on venous disease in the journal Circulation, says they found height to be an unexpected risk factor in developing varicose veins. On September 15, 92 members of the Geisel School of Medicine Class of 2022 gathered with faculty, family, and friends for the school’s annual White Coat ceremony to don the symbol of their new profession. New research from Geisel’s Children’s Environmental Health & Disease Prevention Research Center found that even relatively low levels of arsenic in drinking water sourced from private wells in New Hampshire had a significant association with infant gut microbiome composition. Geisel School of Medicine Dean Duane Compton has named Stephanie L. White, MD, MSHS, FAAP, Associate Dean for Diversity and Inclusion. White succeeds Dean of Faculty Affairs Leslie Henderson, PhD, who has held that position since 2014. In response to nutrition’s role in maintaining population health, and to improve nutrition education geared toward medical students, Geisel is among a handful of schools integrating evidence-based nutrition content across all four years of its curriculum. Geisel’s Quantitative Biomedical Sciences Graduate Program is offering a new Master of Science in Epidemiology degree that will train students in bioinformatics, biostatistics, and epidemiology. 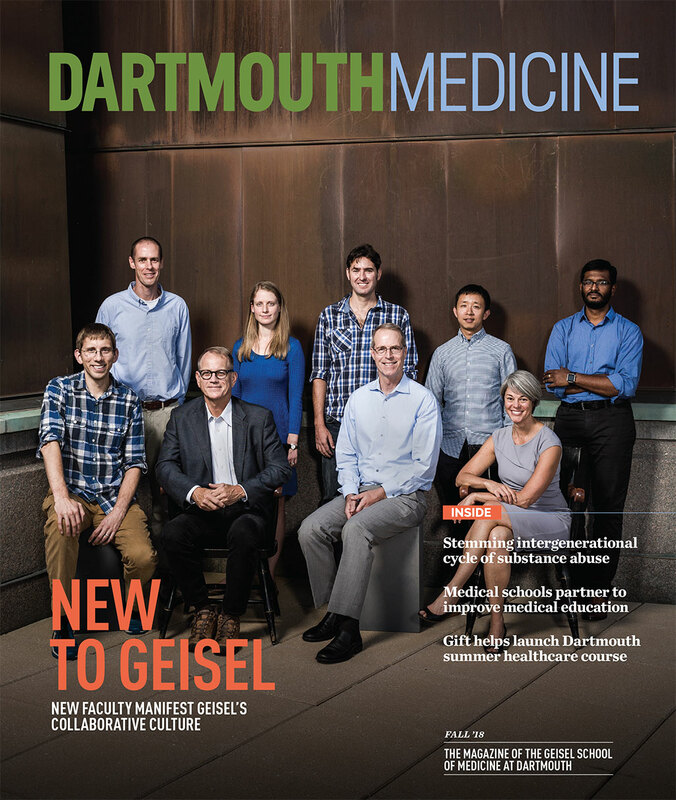 Geisel’s recently approved integrated curriculum creates a cohesive pedagogical approach throughout all four years, building on the medical school’s strong foundation in biomedical sciences and clinical competence. It also creates expanded clinical opportunities in the fourth year. The Geisel School of Medicine has been awarded a 5-year, $1.5 million grant from the Fogarty International Center at the National Institutes of Health to support an infectious disease research and training program to combat HIV and tuberculosis (TB) within the newly established Infectious Disease Institute at Muhimbili University of Health and Allied Sciences (MUHAS) in Dar es Salaam, Tanzania. Long before coming to Geisel, Michael Nasr ’21 learned the value of living life holistically—he’s now putting into practice what he’s learned to solve endemic problems. 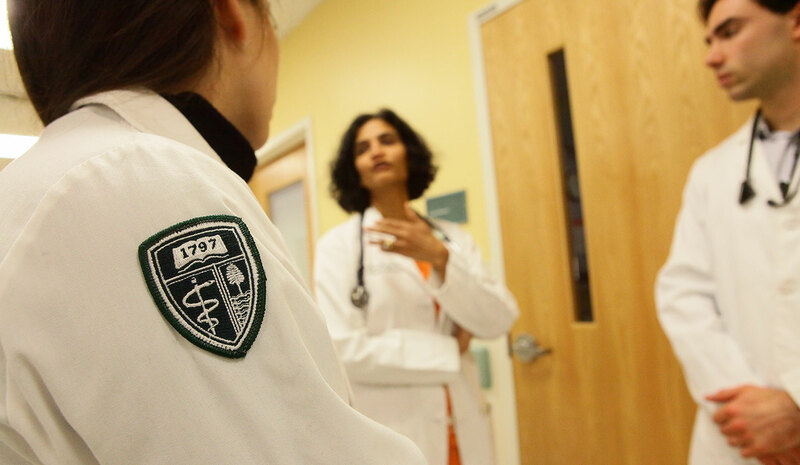 Nine first-year medical students from the Geisel School of Medicine are among 23 new Schweitzer Fellows from New Hampshire and Vermont who will spend a year addressing social factors that impact health.